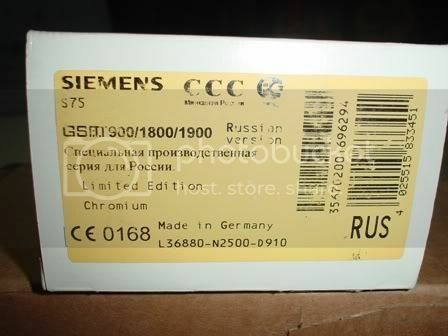 I have got S75 Chromium RUS Limited Edition New in Box for 2 weeks. The original firmware version is 24, FFS ver.24 and Map ver.24. 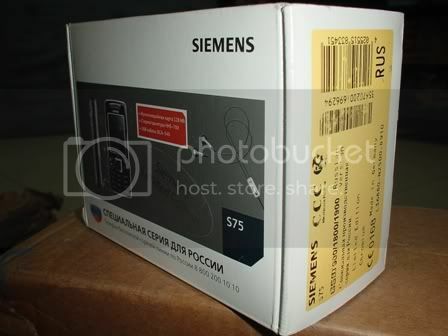 What is the latest RussianRetail version for S75? Where can I get it? Don´t you want sell it ??? Looks great !!! I got this very special limited edition from Hamburg, Germany 2 weeks ago. As I knew, it was distributed in Sovyet Republic only! 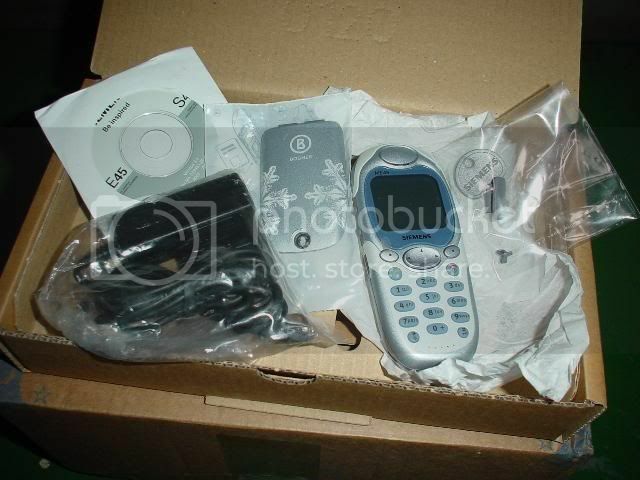 in Original Packing or in SWAP box. I try to contact him and back to you soon. 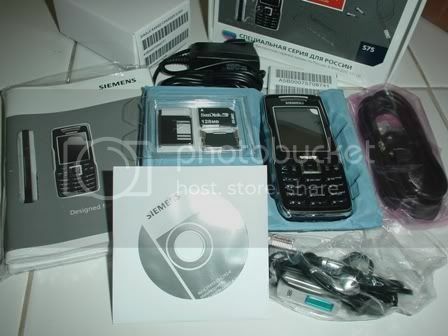 One webshop also offers Limited Edition in www.germanmobilephone.com. More than 10 times I order from here. Here some of my collection. Thanks imtek, I will download it. So far I had S75_470400. 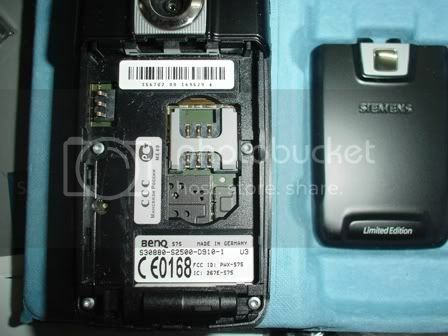 I am looking for S75_479100, if available, because my phone is LG91. 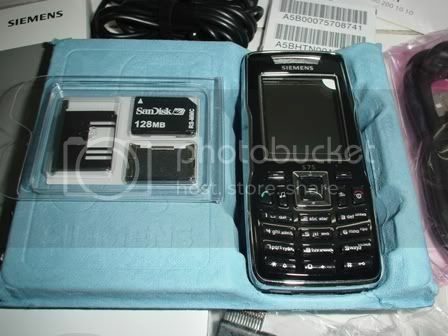 If not available, I can use S75_470300. Is it true that it needs PapuaUtils or x65flasher? 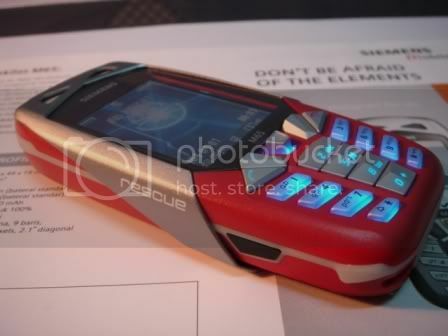 My phone SecurityStatus is already in FactoryMode. We need both those programs, to enable phone to be upgraded with service updater like winswup, but as You said it allready on factory mode, then it's should be OK. Thanks for reconfirm me Mr. Erwin. This is just a pre-preparation before updating. 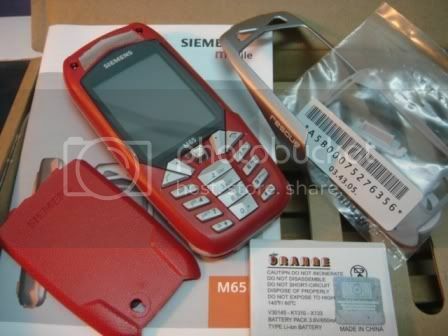 M65 Rescue Edition cost me Euro 149.90 + shipping cost Euro 20.00. Totally Euro 169.90. It is excluding transfer charged and import tax. 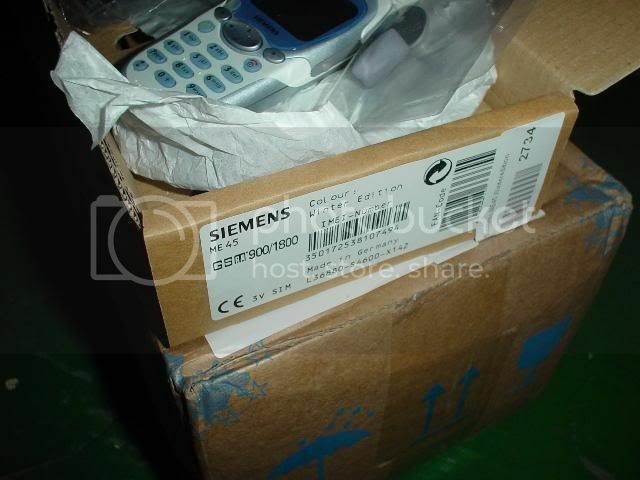 I got it in SWAP box, but it was New Phone. 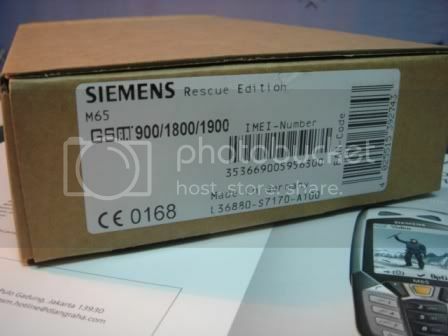 If you want M65 Rescue Edition, I can ask my contact person to "hunt"
If i thought that Siemens mobile doesn´t exist yet and any support from Siemens not exist, too , it is really crazy price for me. 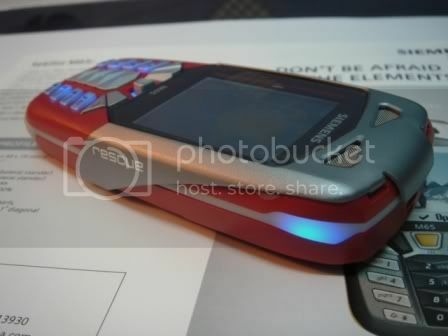 wow... i like this phone.. very perfect body with red. 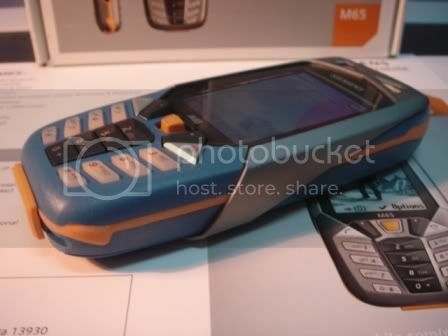 Do you still working with that person and is he still selling this?